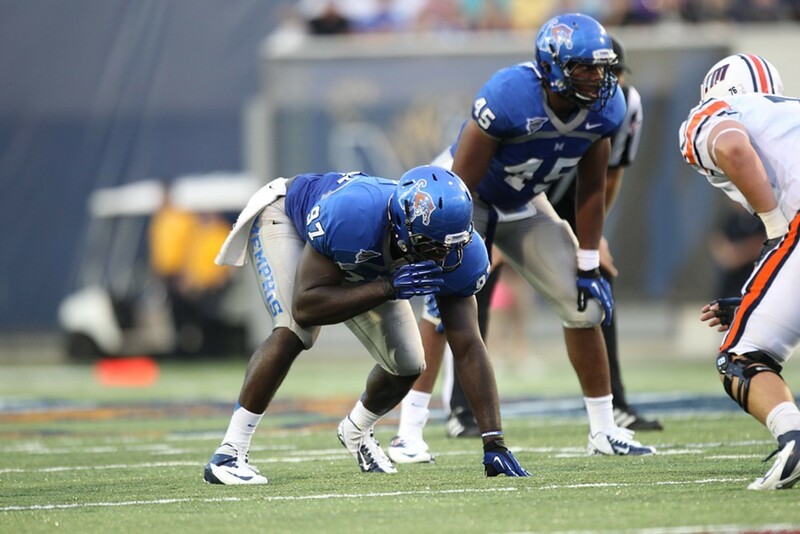 Last week, Phil Steele Publications named three Tigers to its preseason All-AAC first team: defensive end Martin Ifedi, running back Brandon Hayes, and kicker Jake Elliott. Ifedi and Elliott were each first-team selections after the 2013 season. 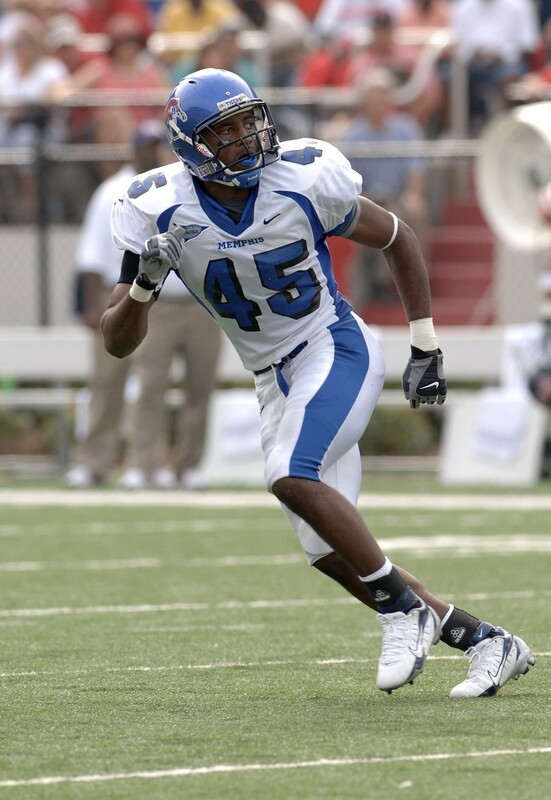 During the Conference USA era (1996-2012), only three Memphis defensive players earned first-team all-conference honors in consecutive seasons. Who were they? 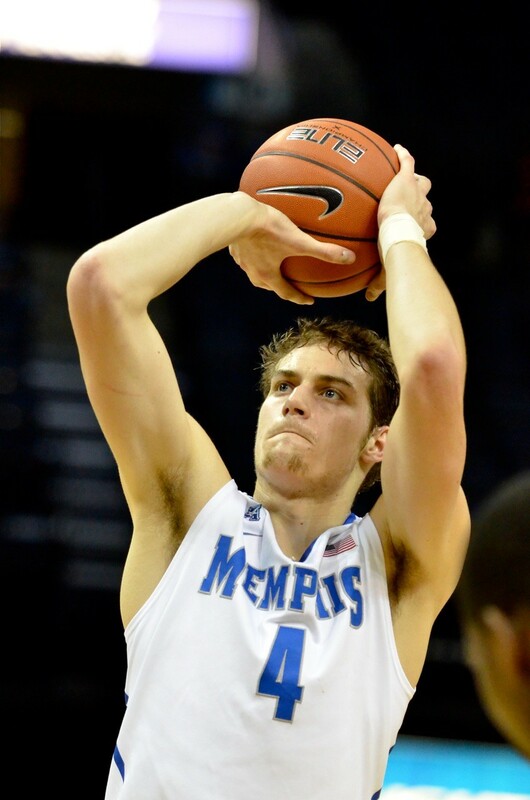 Memphis freshman forward Austin Nichols earned the American Athletic Conference's first Rookie of the Year award for his performance in the 2013-14 season. Name the six Tigers honored as Freshman of the Year during the Conference USA era (1996-2013). 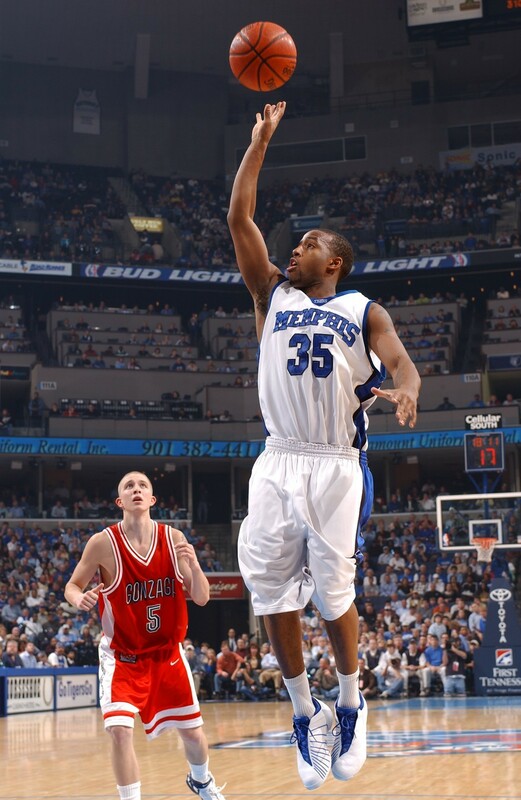 Name the six Tigers who were named Freshman of the Year during the Conference USA era (1996-2013).